Traditional Danish cuisine has many similarities to the other damp and cool Northern European countries. However, Danish food and Danish recipes have many of its own very distinct characteristics. It is interesting to note that the small country of Denmark is actually world renowned for a number of their food products. Their pork, cheeses, and dairy products hold a reputation as being amongst the very best in the world..., and Danish butter is something that can not be described... only experienced. Traditional Danish food tends to be very rich and somewhat heavy. A dinner meal will usually be based around meat, potatoes and gravy. More often than not the meat will be pork. The Danes eat the most pork per capita in the world. It is odd that the potato is considered to be such an essential part of traditional Danish cooking. The potato has not been in Denmark nearly as long as it has in other European countries. The potato was only introduced to Denmark in 1720 by French Huguenots immigrating to Fredericia, yet it is now a key part of Danish cooking. 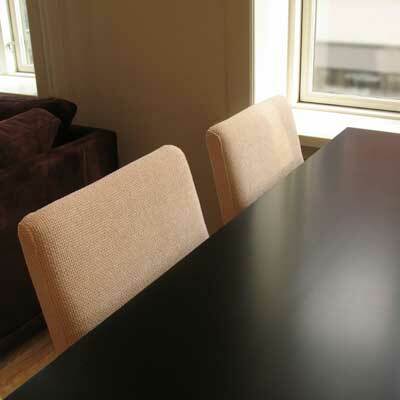 Here are some authentic Danish recipes from the kitchen of one of our friends. Det smager godt!! (They taste good!) You're Welcome! Danish Pastry Recipe - Wienerbrød - The "Danish"
Bread has always been a very important part of the Danish diet. Breads and pastries are truly an area of food in which the Danes excel. There are an incredible number of bakeries all throughout Denmark, and you can’t help but think of the pastry ‘a danish’ (wienerbrød) when you think of Danish food. However, Denmark’s bakeries have a huge variety of delicious cakes and pastries aside from the ‘danish’. Denmark’s bread is typically a dark, heavy, sour-dough rye-bread (rugbrød). There are often different types of grains and seeds which are baked in the bread. This rye-bread is usually sliced and then it forms the base on which you lay the ingredients for the Danish open-faced sandwich (smørrebrød). Danes do not use 2 pieces of bread when making a sandwich, instead they lay the ingredients on a single piece of bread and they eat it with a knife and fork. Making a Danish open-faced sandwich could almost be described as an art form. 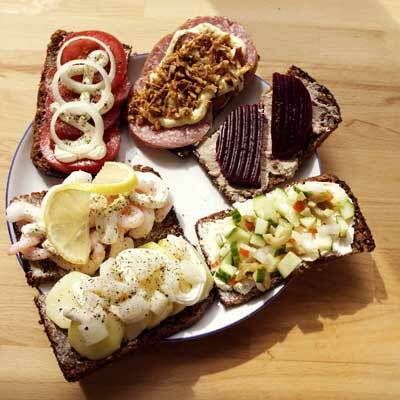 Smørrebrød (open-faced sandwiches) are what the majority of Danes eat for lunch on a daily basis. Modern Danish cuisine has undergone many changes in recent years. The changes are generally geared towards making ‘lighter’ more healthy meals. Modern Danish cooking has been influenced heavily by France, Spain and Italy, and to a lesser degree China and Thailand. Yet the majority of older Danes are still content to stick with the more traditional Danish foods. It tends to be only the younger Danes who have adopted the more modern methods of Danish cooking, yet even these younger Danes truly appreciate a traditional meal. 1. People needed food to last through the winter. 2. Denmark has always had many geographical challenges. 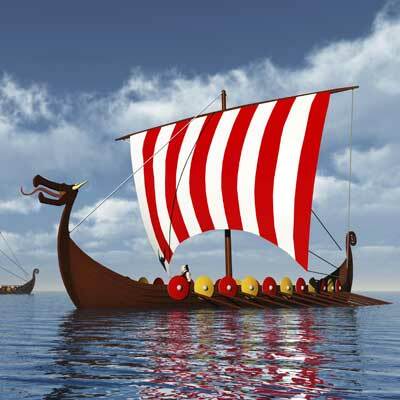 Travelling in pre-industrialized Denmark was a challenge. 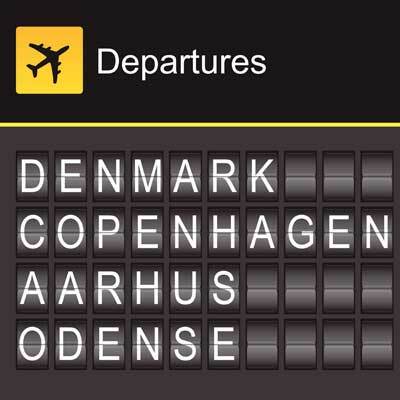 Denmark is made up of many islands and until quite recently also included the very distant islands of Greenland, Iceland and the Faeroe Islands. So, anyone who had any desire to transport their food to or from these islands for trade would want to be certain that their food items would not spoil during transport. Some of Denmark’s best known exported food products are butter, cheese (Danish blue cheese and havarti), pork products (especially bacon) and of course the very well known, ‘Danish’ pastry (wienerbrød).